ESCAPE From Corporate America! : Escaped America and Visited Tunis! I just returned from a trip to Tunis, Tunisia (May 21-28). For those of you who don't know where Tunis is, it's in North Africa. I participated in a businesswomen's Summit which helped train more than 200 women entrepreneurs in the Middle-East and North Africa. What an incredible experience. Back at work, my email inbox is overflowing with a constant stream of messages from many of the dynamic businesswomen who attended the conference. I know that these communications are just the beginning of forming a lasting business (and friendship) connection. I could not be happier. 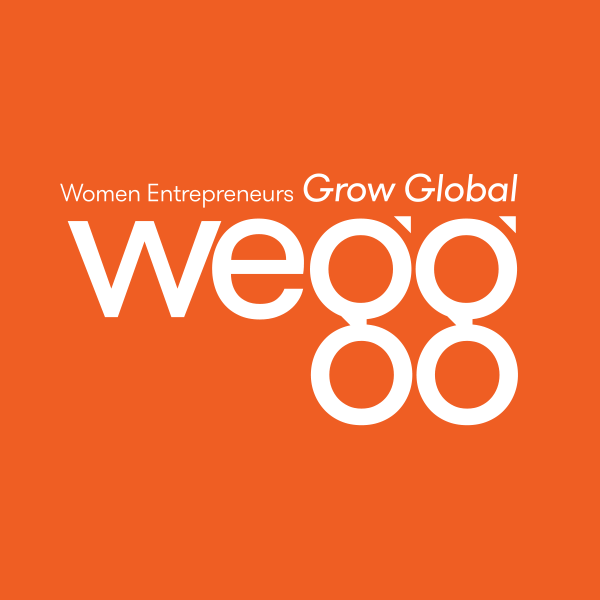 To learn more about the Summit and what took place, visit Women Entrepreneurs, Inc., where President and CEO Karen Kerrigan features a write up. In addition, feel free to visit The Global Small Business Blog where information (press release), blogging entries, and Summit participants' comments are posted. All in all, it was a mind-opening experience. Now, I just have to figure out how to keep the dialog going and energy moving forward in a productive manner. Hope all is well with you! Be back with you soon.